Live on a busy road? Living on a noisy road and don’t want to move? Trying to block all the annoying noise from outside has been a headache for most people in such cases. Especially experienced by people living near busy roads, entertainment areas, airports and railways. Well, people sometimes are not aware that they can soundproof their windows and block all the nuisance. 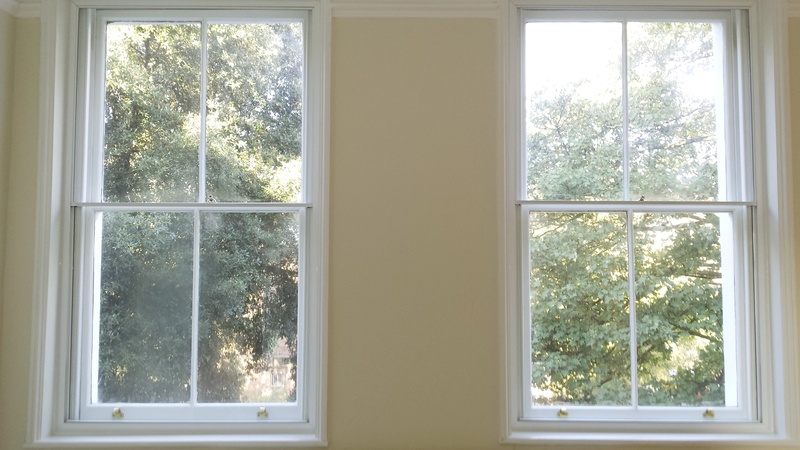 Windows are being one of the weakest points in a home when it comes to sound insulation and considered first when assessing one’s home for the sources of noise pollution. Soundproofing has been proved to reduce noise levels up to 80%. 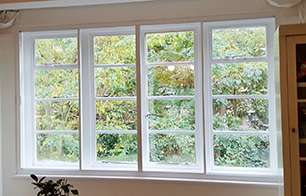 Soundproof windows are second windows fixed behind the existing window and function just like the current window and do not require replacing the existing windows. 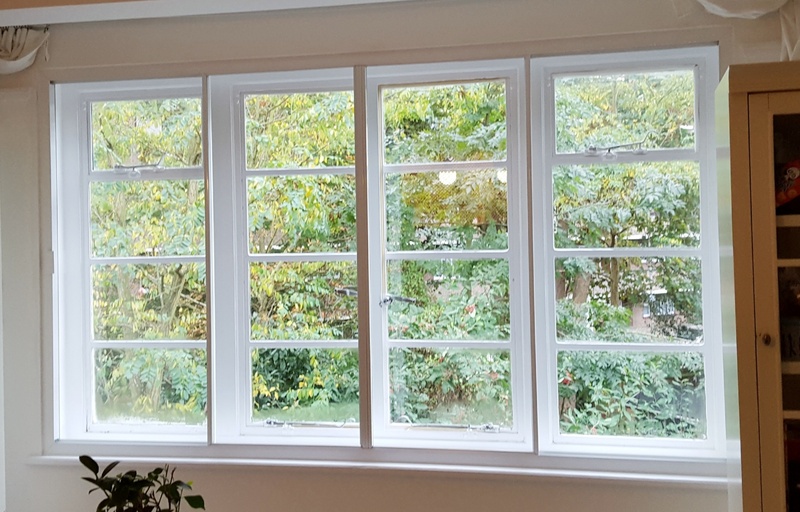 The best option to go for when it comes to soundproofing windows would be installing sound proof secondary glazing with specialist acoustic glass, which is the best value for money when comes to tackling the issue.. 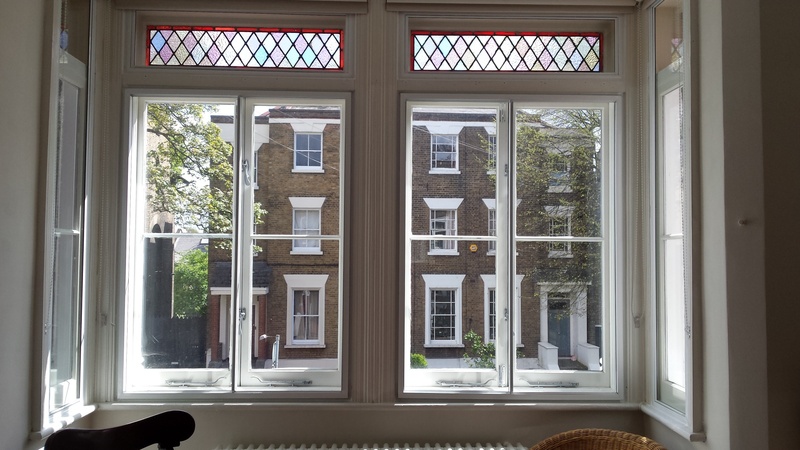 Your initial window is likley to have a standard 4 mm thick glass pane that will reflect some of the noise but not the majority. 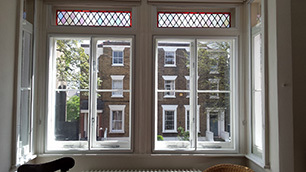 By fitting secondary glazing approximatly 100 to 150 mm away from the existing window will reduce noise by up to 80%. 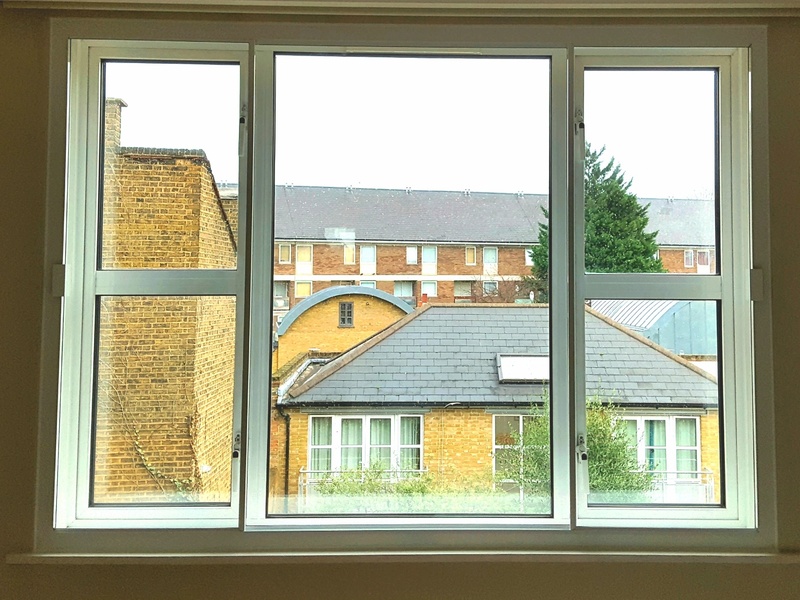 The cavity between the two windows will absorb a large percentage of the noise and the 6.4 or 6.8 mm thick Stadip Acoustic Glass used within the secondary glazing will reflect further sound waves. 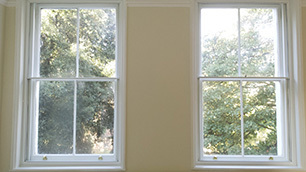 6.4mm or 6.8mm Thick Stadip Acoustic Glass (with a interlayer of Polyvinyl butyral). 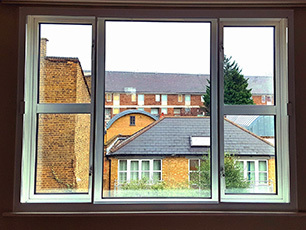 A wider airspace between the windows. Preferably the combination of all two above.